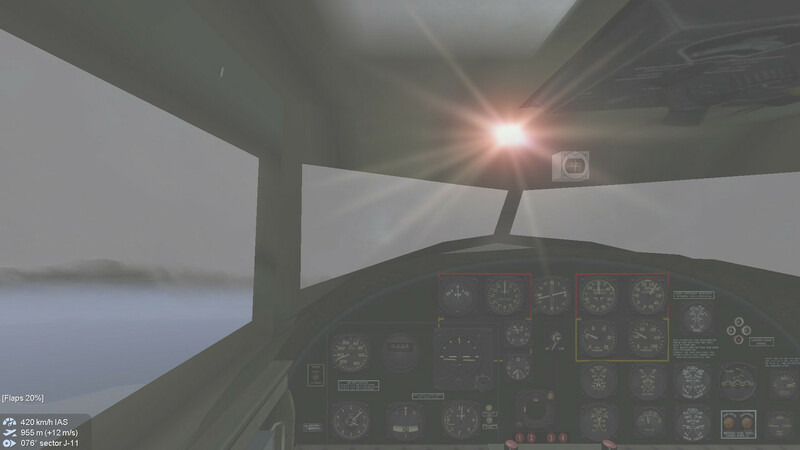 I installed ONLY the B707 (I have no need for the other planes), but when I go to play an empy map with only this aircraft, I see a blue sky... pressing f2 shows me the outside view of the plane but I have no control. The problem persists. Can someone tell me if this is a cockpit issue or if this is a mod compatibility option? I have all the other required mods to fly this bird! This C-135s / B707 borrows stock flyable B-25J cockpit, any other cockpit mod is needed. You are better to paste the error log showing the reason of no cockpit / no control on your B707. So I actually went and downloaded the official "AI Flyables" mod that requires mod activation with JGSE... and now it works! Thank you for the first real civilian airliner in IL1946!! 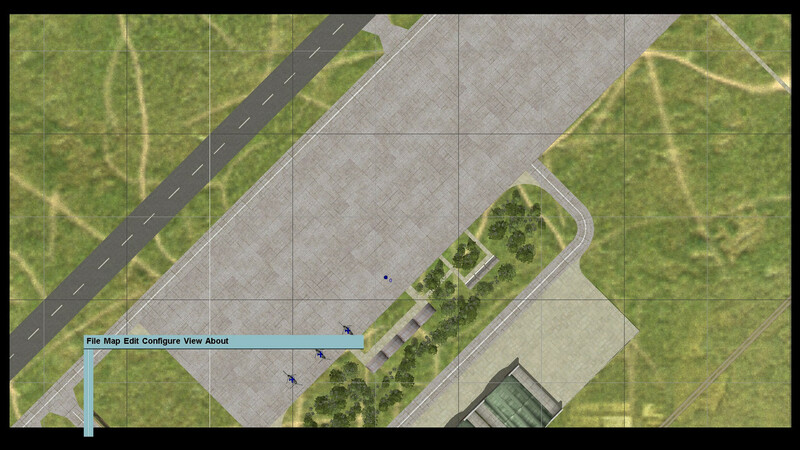 QMB is fine and flyable, it's just on FMB. It's inherent to the mod's design and can't be fixed. These mods work fine in FMB as long as you do NOT click on the individual aircraft tabs. 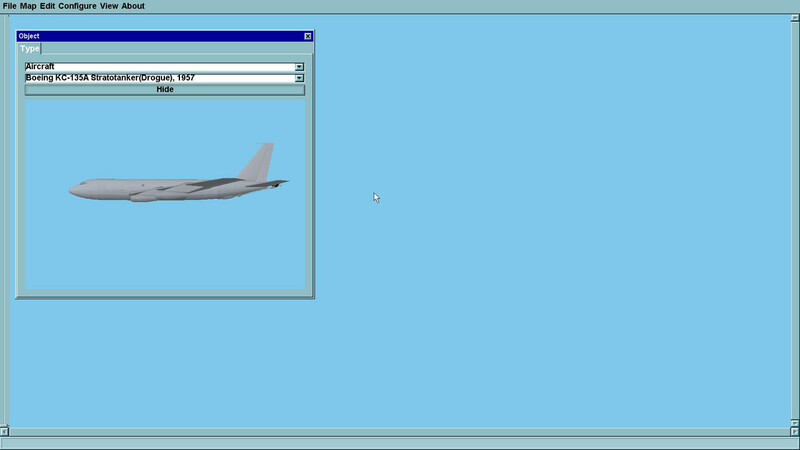 You can select the aircraft, you can select flight and loadout but you CANNOT set to player or select skin. 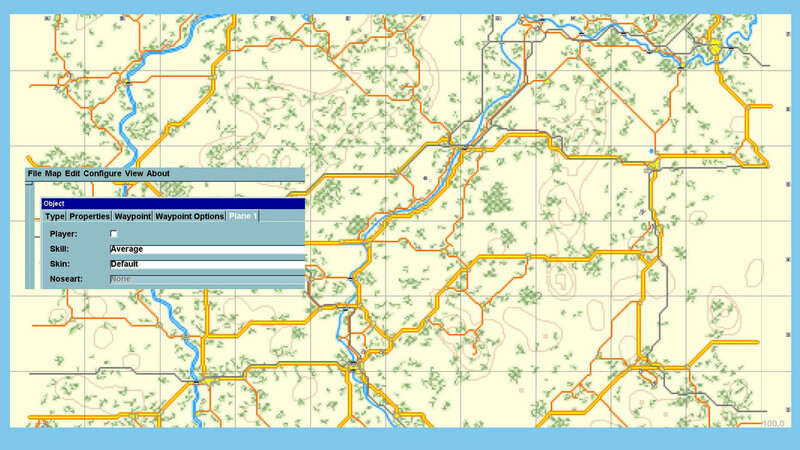 -to select player, use another plane and switch to this one afterwards again. -to set a skin, you have to use text editor and work directly in the mis file. this C-135 / B707 family and other new Gio models are brand-new scratch ones I think ..... no Franken problem to be ..... isn't it ? I have found that all mods that have a certain design structure show this behaviour. All these mods come from the same workbench so it's a strong indication.